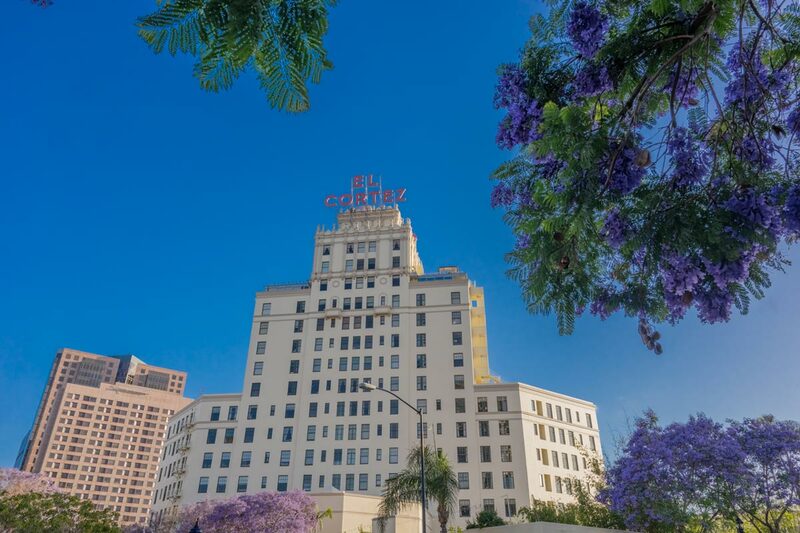 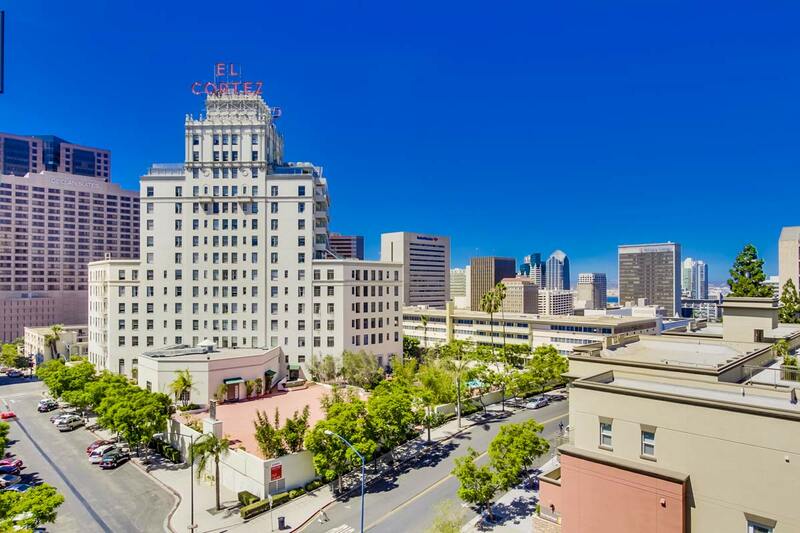 Named for the famous El Cortez Hotel, now restored and converted to condominiums, this is one of San Diego’s oldest residential neighborhoods. 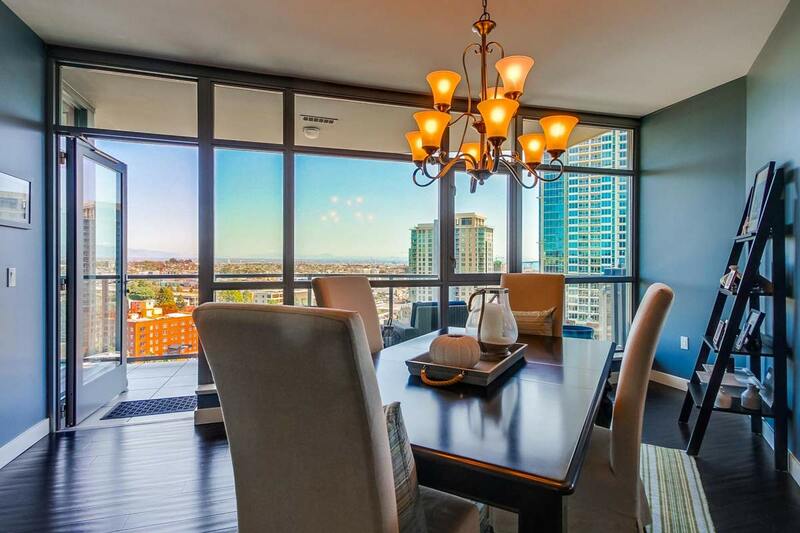 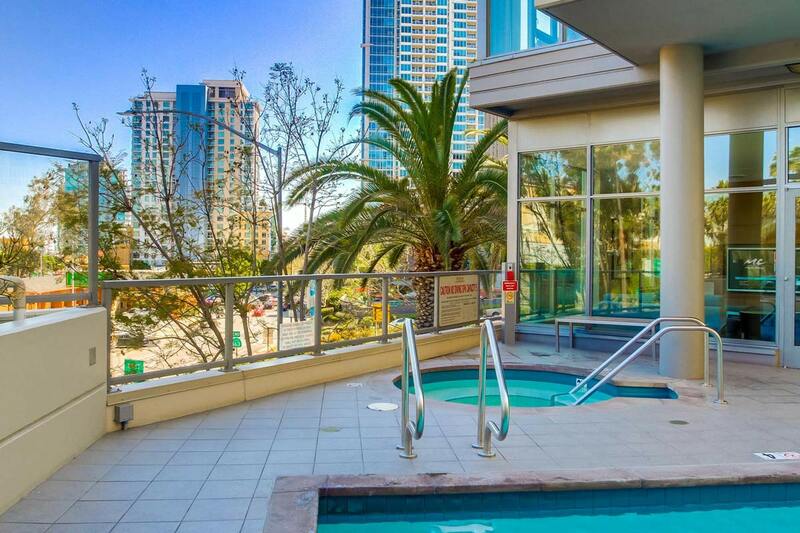 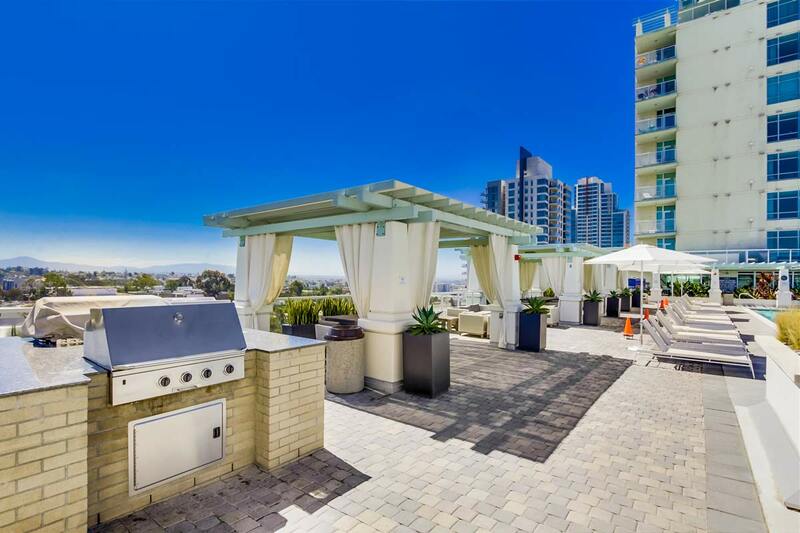 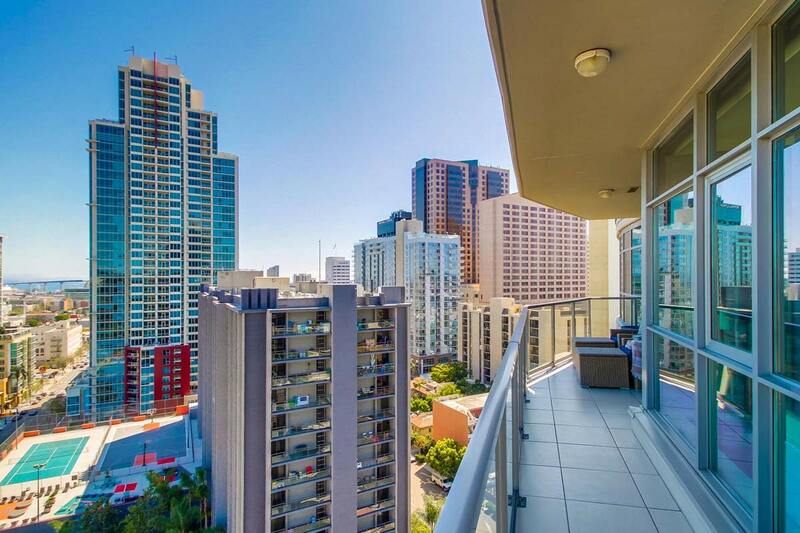 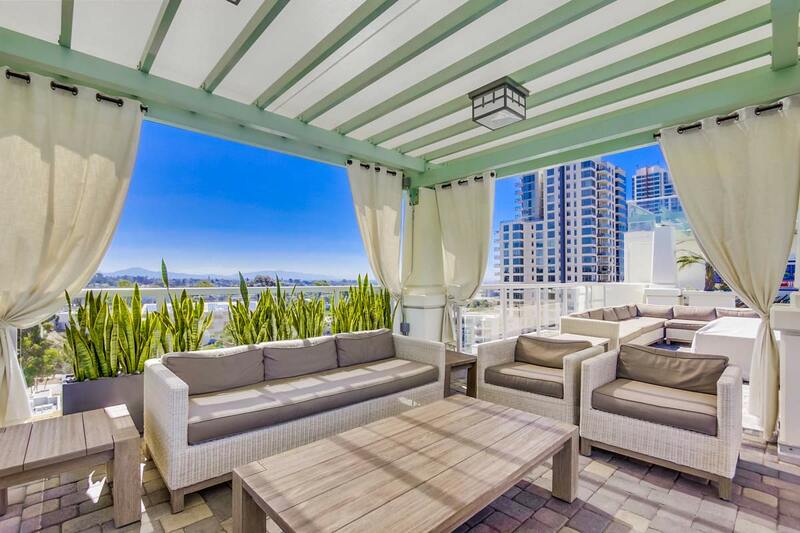 Elevated above the Core District, this area enjoys beautiful views of Balboa Park, the San Diego bay and ocean. 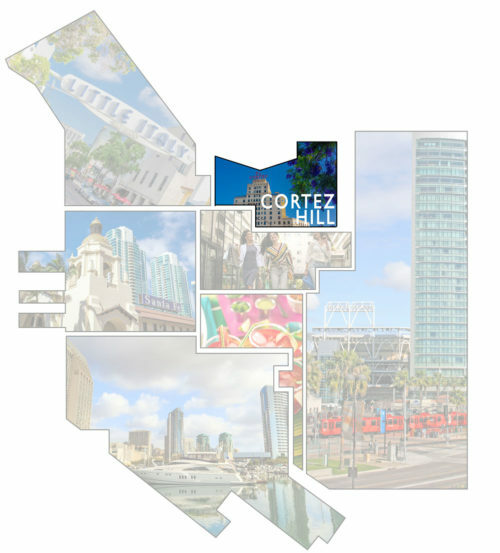 For those that want to live near the hustle and bustle of the city, but not in it, Cortez Hill creates that urban-suburban feel.